We're offering the following females for sale as we move forward with our fibre breeding program. All of Cassie's cria have been a solid colour. She is a great mum. A little over weight but a good purchase. Hope is a nice young female with double El Dorado genetics. We are breeding for colour so Hope has to go. 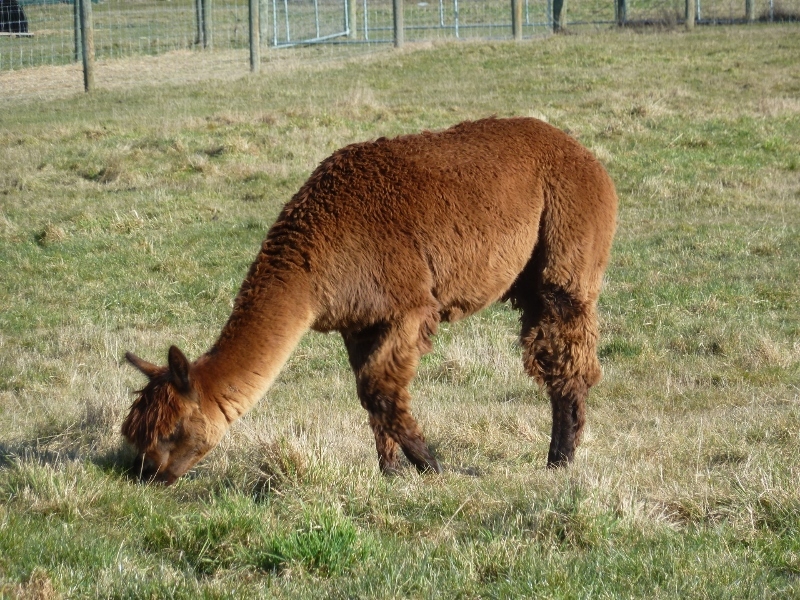 She will be a great starter alpaca for anyone and has many years of breeding ahead of her. 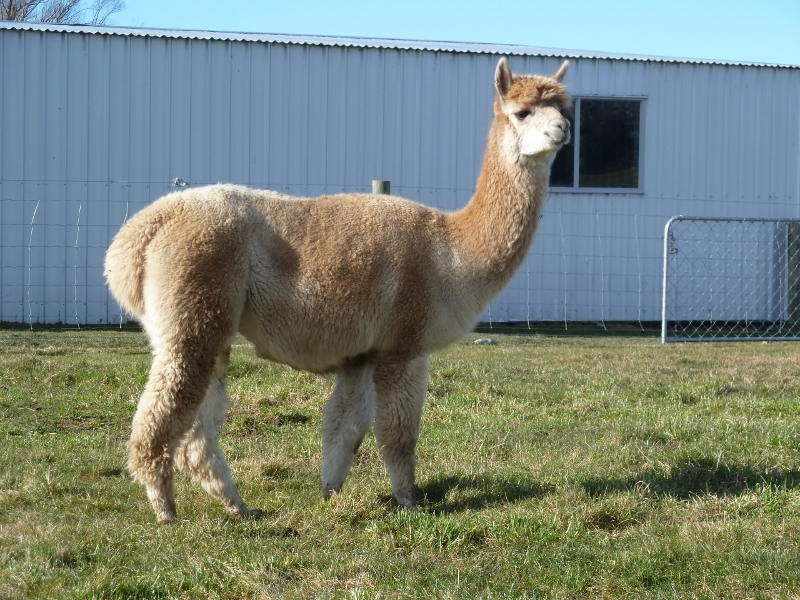 Nessa has given us one beautful fawn cria (Serpentine below) and we purchased her other daughter. They both have lovely fleeces. We need to make room for new stock. Mated to the right male you will get goreous fleeces. Serpentine is our cria from Nessa (above) she's a nice female with a good breeding life ahead of her. Great investment for the fawn breeder. Albury is a good strong female. Comes readily for nuts from your hand. We are selling off all our Suri stock to concentrate on the Huacaya only fleece type. Albury is pregnant. Sun Crystal is a lovely little black girl from our big healthy grey female Jade (recently Sold) She will be ready to mate this season if required.